Ysaunny Brito from the Dominican Republic merits an honourable mention for her stellar run throughout the Fall/Winter 2014 collections. 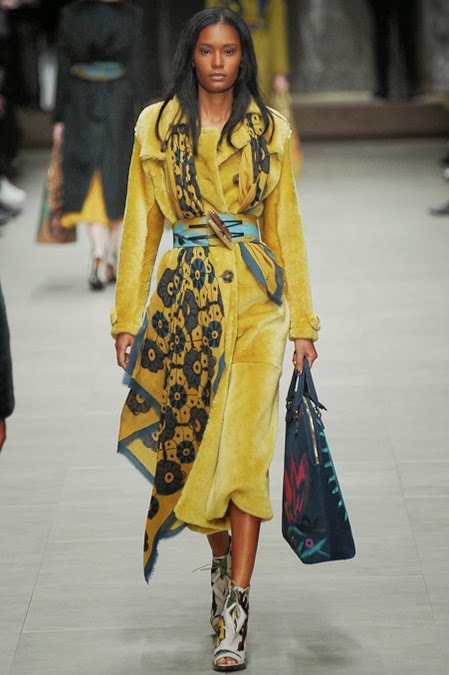 Brito commanded industry attention with her exquisite almond shaped eyes, square jawline, and high angular cheekbones as she graced the runways of Marc Jacobs, Giles, Burberry Prorsum Prada, Bottega Veneta, DSquared2, Gareth Pugh, Céline, Paco Rabane, and Maison Margiela. 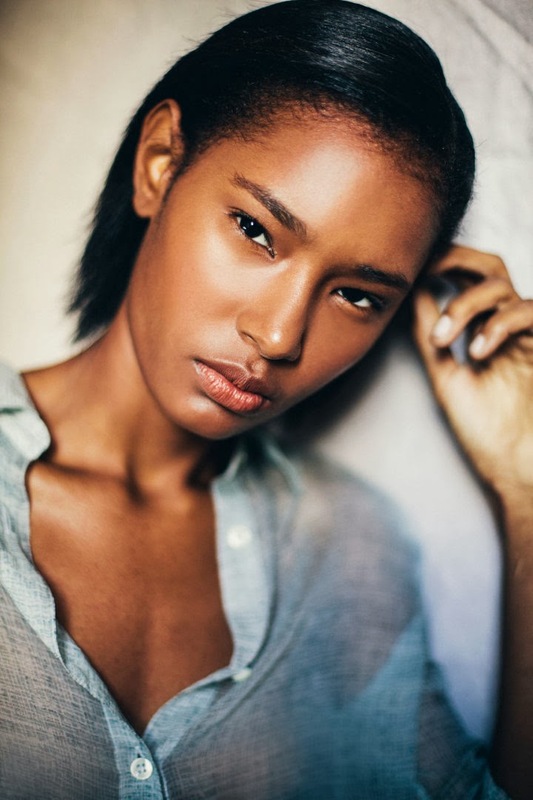 Discovered by her mother agency Ossygeno Models Management at an open casting call, Brito competed in the Elite Model Look 2012 competition and finished amongst the Top 15 finalists. 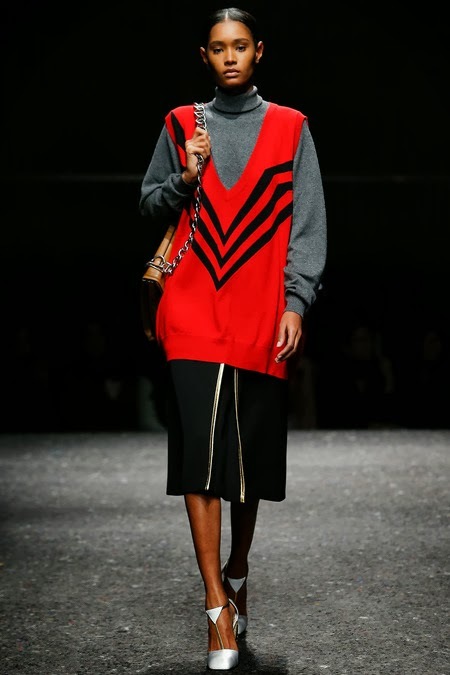 The 178 cm ingenue's spectacular debut at the Paris Spring/Summer 2013 collections with a show list which included turns on the runway at Alexander McQueen, Louis Vuitton, Christian Dior, Kenzo, and Giambattista Valli, set great expectations for the current Fall/Winter 2014 season. During the castings for Oscar de la Renta's Pre-Fall 2014 Presetnation, Brito blew IMA away with her flawless runway swagger, unassuming beauty, and her delightful personality. Following a slow start in New York, Brito gained momentum in the three remaining fashion capitals securing key slots in the shows with the most industry clout. Recent editorial exposure in 10 Magazine and V, in addition to Brito's impressive runway resumé point towards promising campaign and editorial options in fallout from the Fall/Winter 2014 collections.